The Ultimate Webinar Solution. Create beautiful webinars on your website in minutes. 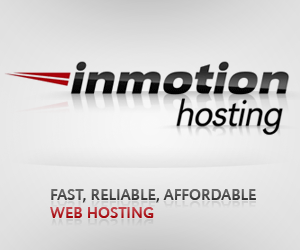 Get ready to own the easiest to use and best-looking webinar software on the market. 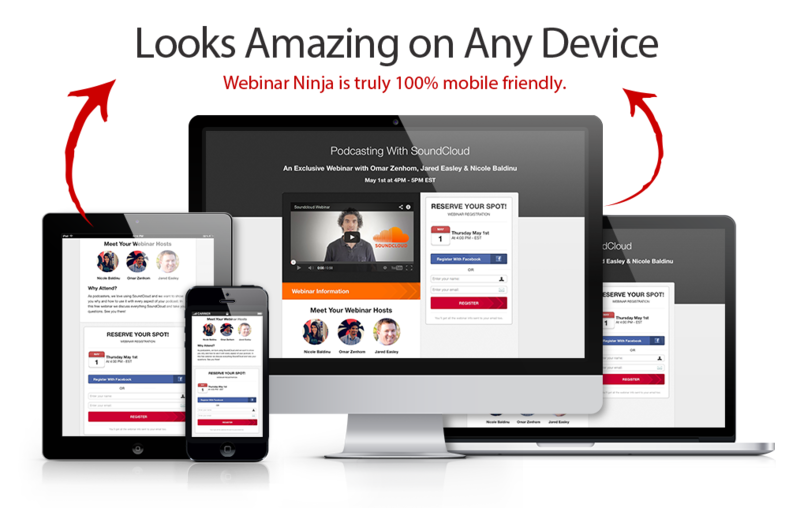 As a WordPress plugin, Webinar Ninja is installed on your own website. NOT on someone else’s server. Other webinar platforms charge exponential fees as you grow your audience… Not here: there is no extra cost at all! Your attendees will NOT need a Google or Gmail account to log in. They will be able to attend your webinar via whatever email they use. Seamlessly creates your Google Hangouts video feed right from your Webinar Ninja Dashboard. 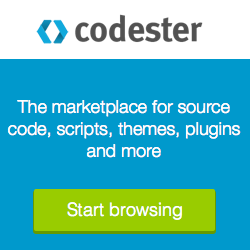 No more searching for video links and embed codes. Want to use another video stream? No problem. You can embed any video stream such as LiveStream or Ustream into your live or automated webinar page. Webinar Ninja integrates with any email auto-responder including top providers like, MailChimp, Aweber, GetResponse, iContact, Constant Contact and Vertical Response, so you can send out automatic notifications to your registrants. Don’t worry if you don’t see your email marketing service here. We use HTML code integration so you can integrate anything you throw at Webinar Ninja. Once users have registered for your webinar, they can now easily add the event to their Google Calendar, iCal or Outlook with the push of a button. Sweet! Charge for your webinars. Use your payment processor of choice and once they pay, Webinar Ninja will automatically detect and track they have paid for the webinar and grant them access.